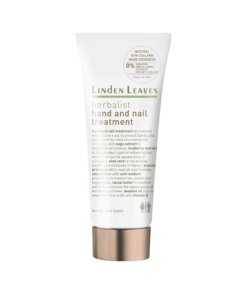 View cart “herbalist hand and nail treatment” has been added to your cart. Linden Leaves’ Herbalist range cares for hair and body with pure ingredient and refreshing scent. Suitable for men and women, the Herbalist range is naturally balanced and combines the benefits of science and nature to cleanse and nourish the skin and hair.